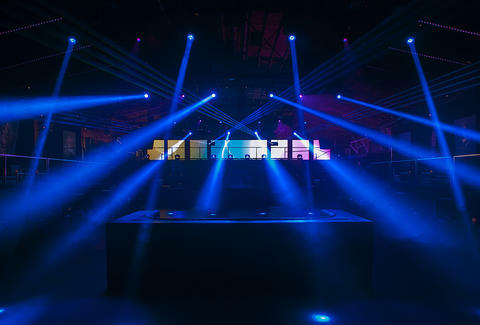 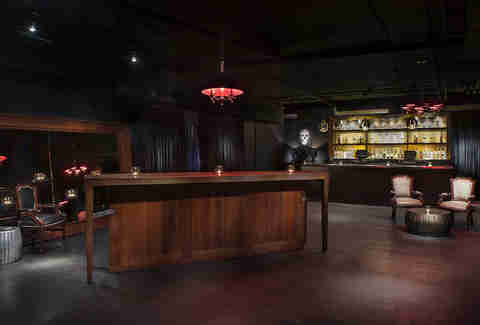 Create's an EDM-focused nightclub in the former Vanguard space that's the first collaboration between SBE (the peeps behind Greystone Manor and the Emerson Theater) and Insomniac (the dudes behind Electric Daisy Carnival), and it features a unique pricing system: instead of swearing that you'll buy bottles, and trying to get on a list, and slipping hundred-dollar bills to people you deem important because of their earpieces, you actually buy tickets online as if you're going to a concert, with the higher-priced ones already including tables, bottle service, and gratis high fives from your friends. 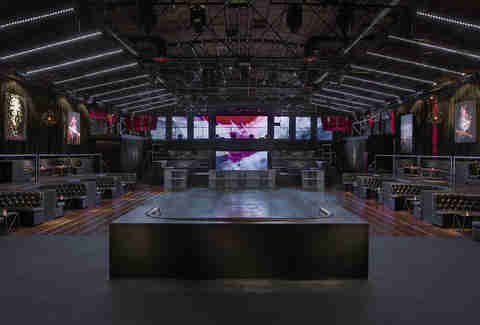 There're a ton of different places to hang in the massive 20,000sqft space, ranging from a typical GA sweaty-dance-floor ticket, to bottle-included VIP booths... ... to a multiple-bottles-included table that's actually on the stage and seats up to 15 friends, aka the saddest Facebook account ever. 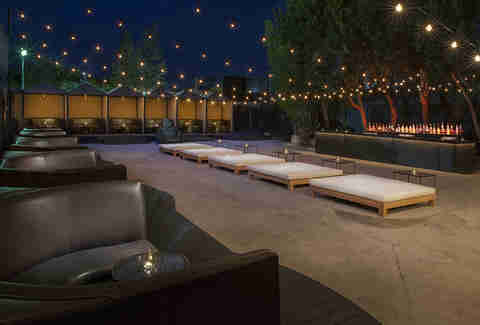 Also ticketed: spots on this open-air patio with its own bar. 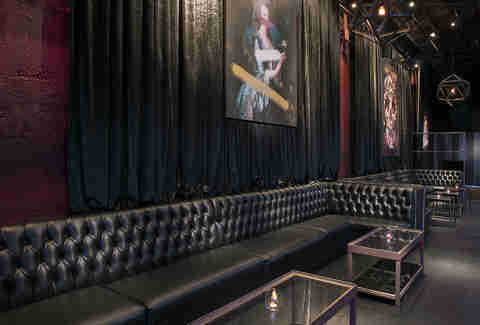 And finally, this boozy back lounge.